PACKPRO Systems is Canada’s full service packaging partner supplying packaging equipment, materials and services to the food industry and industrial businesses. Owned and operated by Canadians. We have partnered with a number of manufacturers to provide packaging materials for the food and industrial business segments. We work with several equipment vendors to provide industrial and food businesses with their equipment requirements. 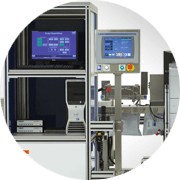 We work with a team of highly skilled and responsive field service engineers to ensure equipment and packaging exceeds expectations. 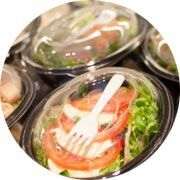 This industry leader in highest quality fresh produce turned to PACKPRO for a tray solution to eliminate the traditional foam trays and meet the expectations of the food retailers for more sustainable packaging options. 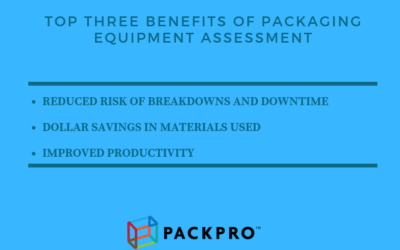 The customer implemented improvements identified during the packaging equipment assessment, achieved 50% in dollar savings. Significant reduction of the amount of film in use helped minimize environmental impact. Steel strapping is an older solution that presents a serious safety hazard throughout its life cycle. Choose safer alternative that is cost-effective and provides better load retention, protecting your products better.  From innovative packaging equipment, optimal packaging materials and training, to dependable equipment service, dedicated inventory management and unrivaled customer care we help you increase your packaging productivity. Contact us today to get started.